As Nike and Adidas duke it out at the World Cup in Russia, a bigger matchup looms. China’s market for sneakers and kit is growing quickly, and local rivals like $14 bln ANTA have had a good run. Younger and richer consumers, though, could start giving foreign brands an advantage. 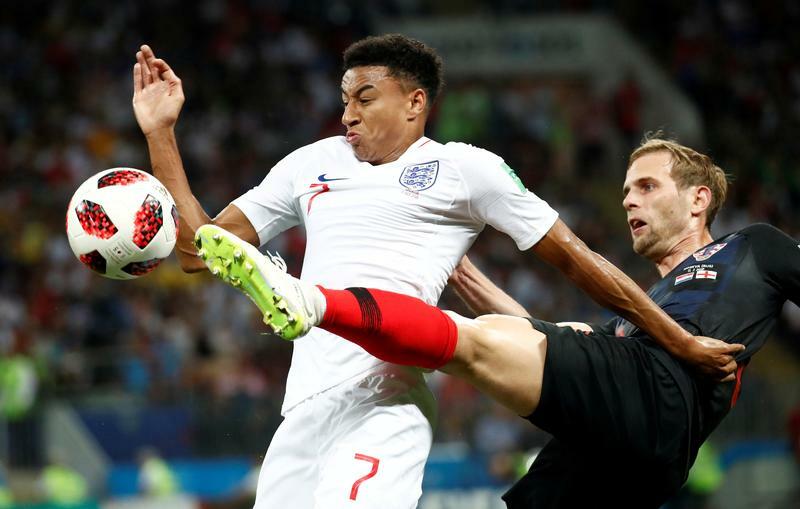 Adidas sponsored Belgium and 11 other teams at the 2018 World Cup, while Nike outfitted 10 of the 32 contenders, including the three other semi-finalists, Croatia, England and France. Nike and Adidas have increased their combined market share in China by 10.5 percentage points over the past five years, while domestic companies ANTA Sports Products, Li Ning and Xtep International Holdings have lost 4.4 percentage points, according to Euromonitor. A report by accounting research firm GMT Research published on June 12 said ANTA and some of its local rivals exhibited "fraud-like traits," such as high profitability despite low selling prices, which are similar to previous cases of fraud in the Chinese sportswear industry. ANTA and others named in the report hit back at the findings. ANTA said on June 14 that GMT’s report was “inaccurate and misleading,” while Xtep said it contained factual errors and unfounded speculation.